Call Us With Any Questions About Your Refinishing Needs! Does your old bathtub or shower look old and worn out? 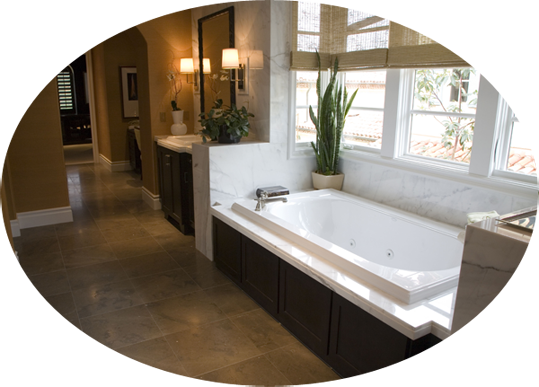 Porcelite Bathtub Refinishing of Minneapolis – St. Paul, MN can help. We have been refinishing bathtubs since 1976. We will give your existing bathtub a shiny new finish in any color. We offer competitive pricing. Bathroom and kitchen counter refinishing is a great, cost-effective alternative to completely gutting your bathroom or kitchen in the Minneapolis and St. Paul, MN area. Serving all seven counties in the metro area since 1976. We are an independently owned company that thrives on excellence. Is it time to spruce up your bathroom? If so, Porcelite Bathtub Refinishing of Minneapolis – St. Paul, MN is the team for you. We have been handling bathroom and kitchen remodeling projects since 1976. We are locally owned and operated. A beautiful, new bathroom isn’t out of reach. With our refinishing services you can transform your existing tub or countertops. Our company uses environmentally friendly materials. Customer satisfaction is our top priority. We will work with you to ensure you get the bathroom of your dreams. Our goal is to improve what you already have. We will turn your old bathroom into something completely different. Refinishing and remodeling will even cut down on the amount of time a project takes compared to new installations. We also offer repair and maintenance services. All work is performed by experienced technicians. We take great care in the quality of our work. 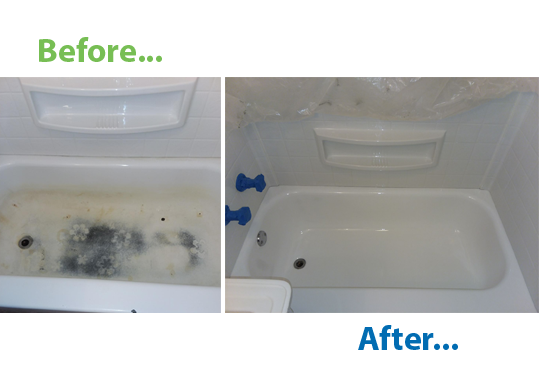 Procelite Bathtub Refinishing strives to leave each home the way we found it, taking great care in our cleanliness and care. We are always on time and professional. We will work with you to ensure we make your dreams a reality. Call us today at 612-529-7000 for a free estimate.